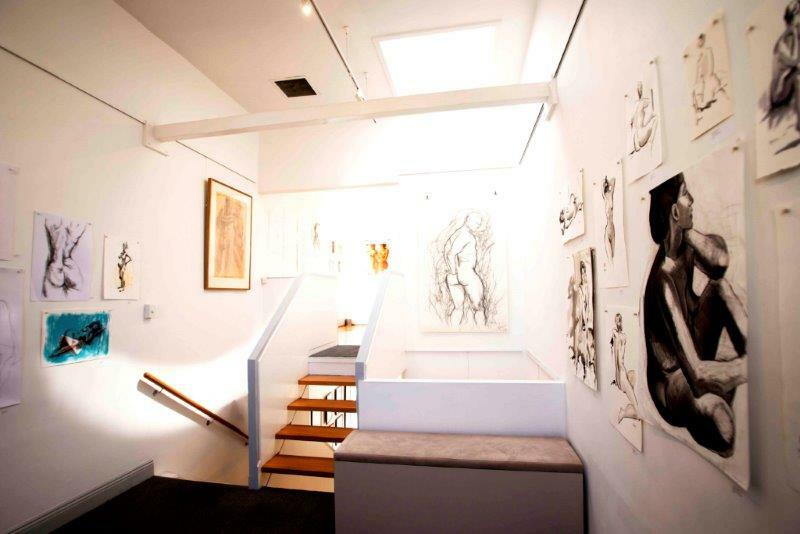 Looking for a contemporary and stylish space to host your next function? 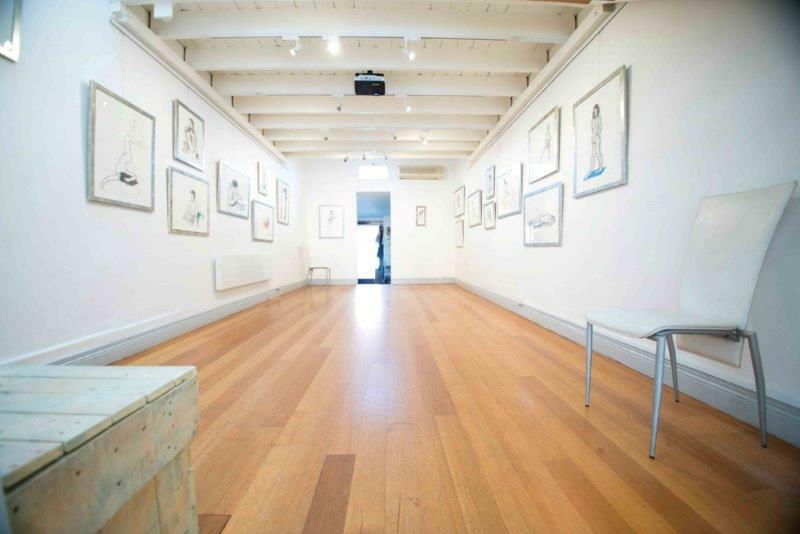 Look no further than the Cambridge Studio Gallery, a modern events space that caters for all manner of celebrations. 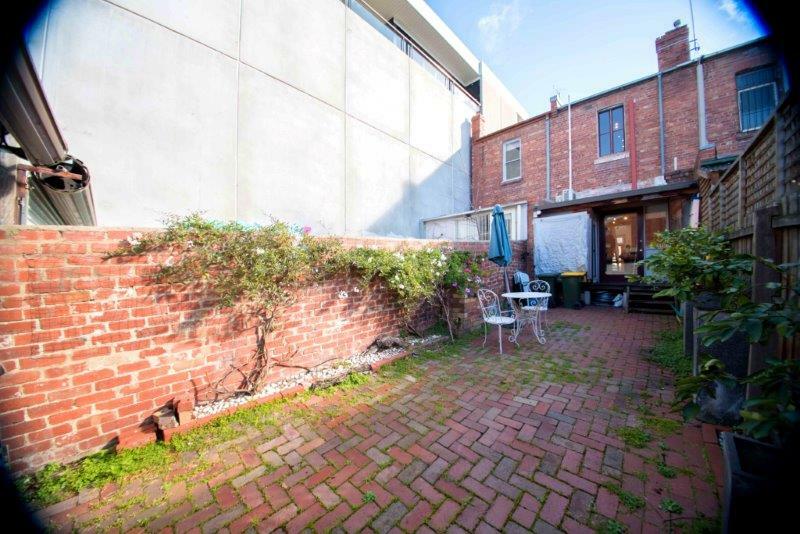 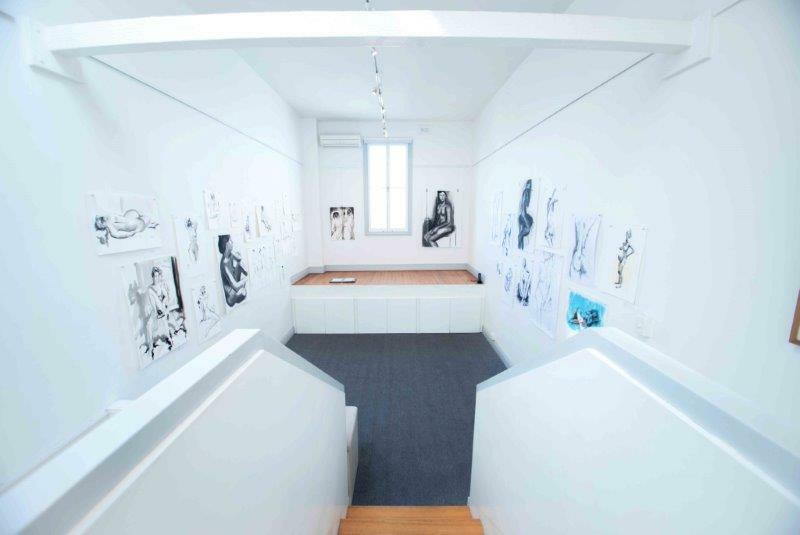 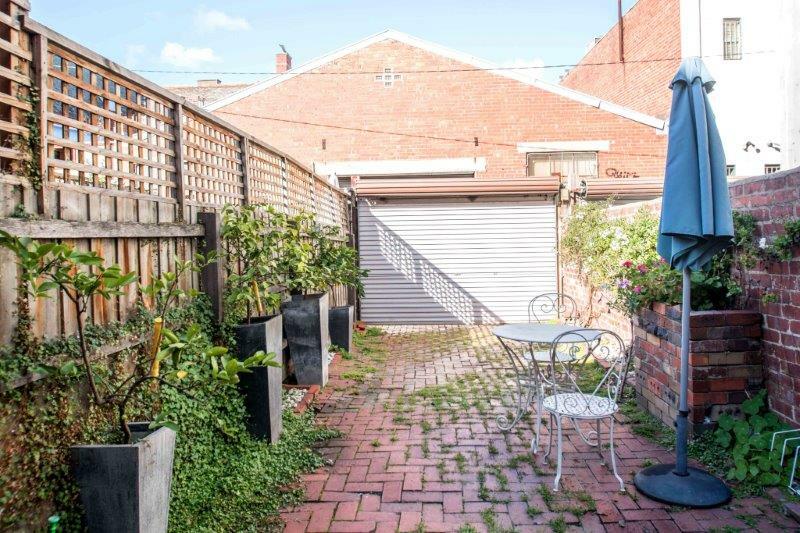 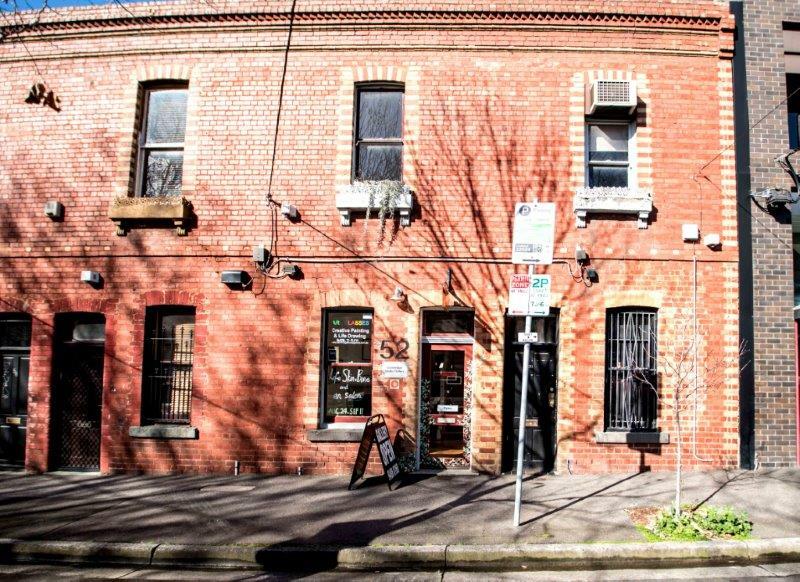 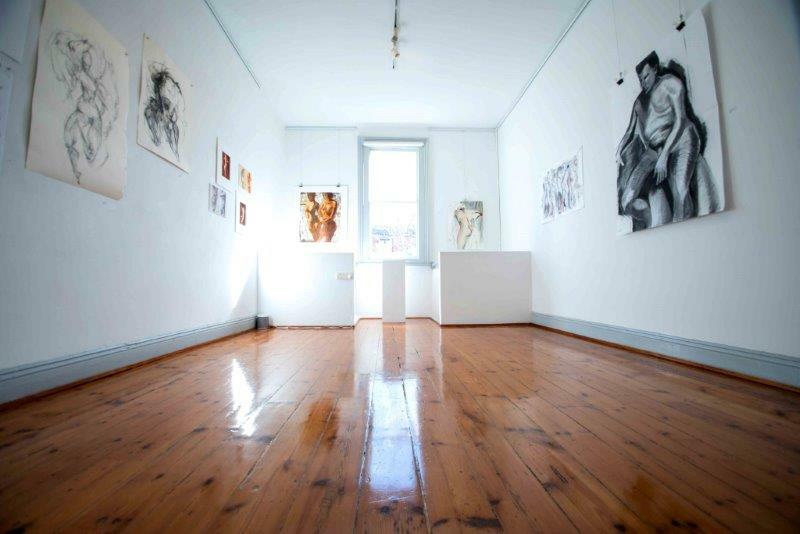 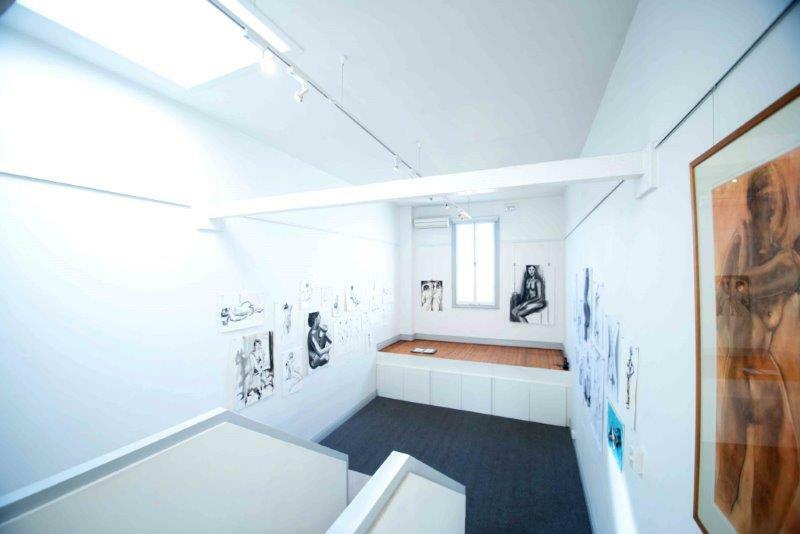 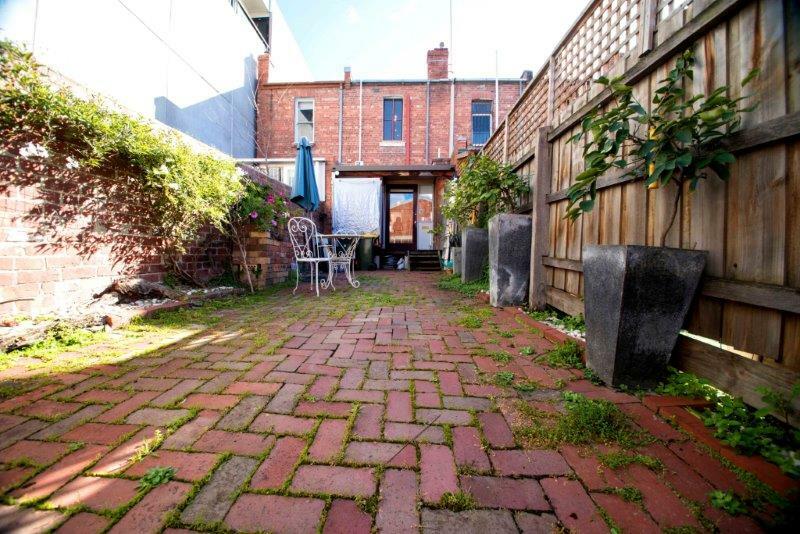 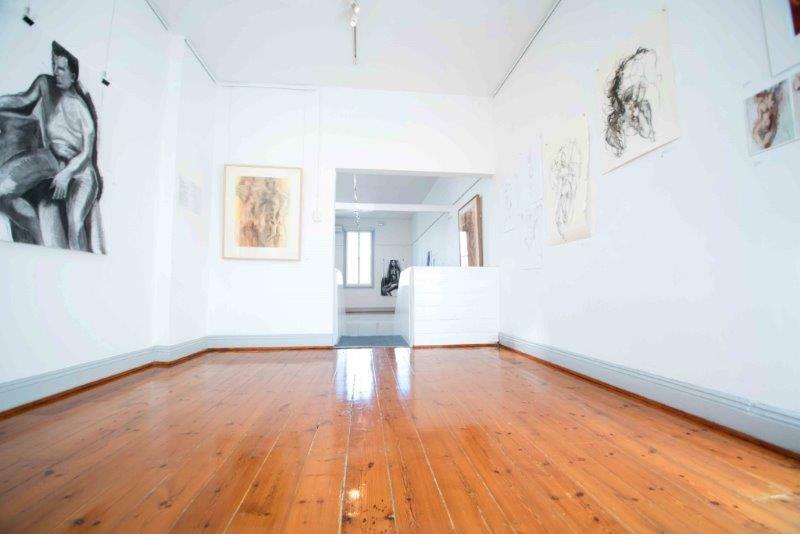 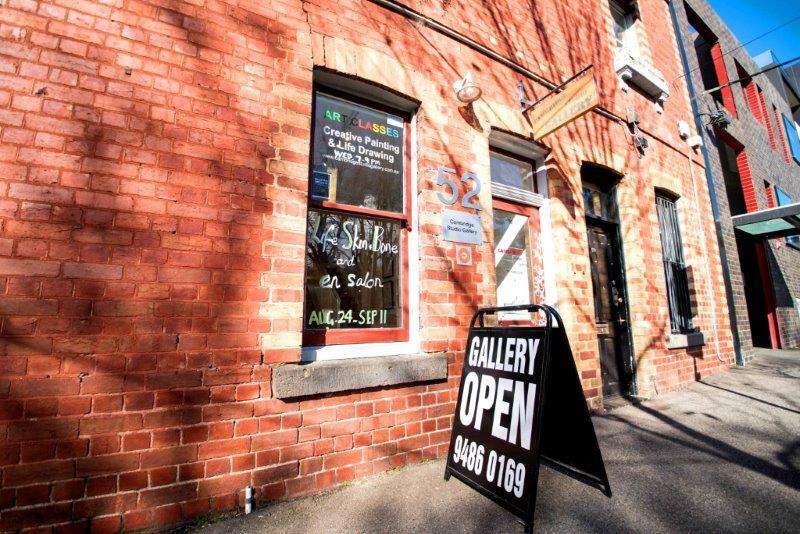 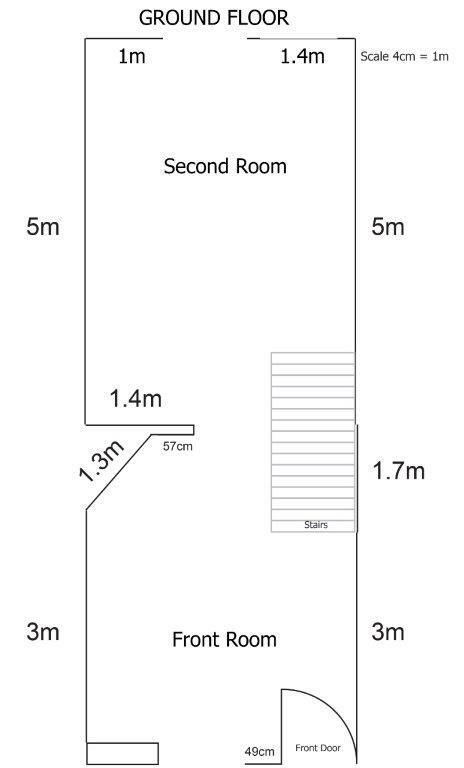 Located in the inspiring Collingwood Arts Precinct, Cambridge Studio Gallery was established in 2007 and is located in a heritage listed building that utilizes its unique space to present art in an intimate manner. 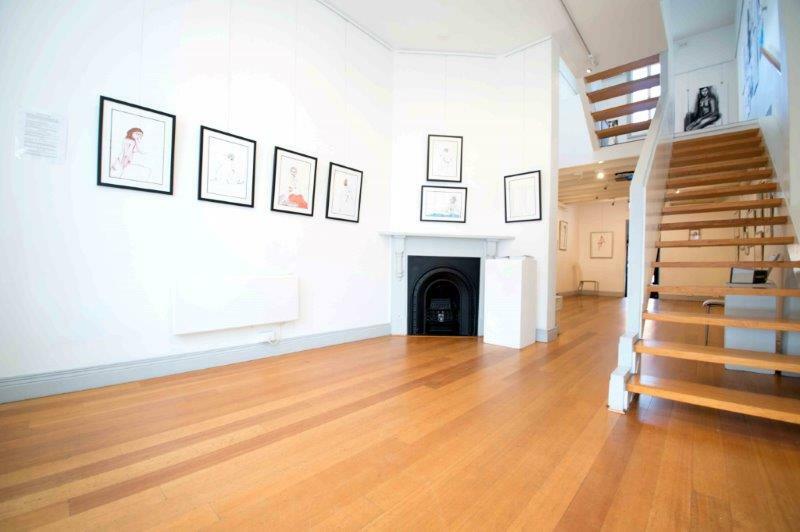 With an open plan premise, the gallery is perfect for a wide range of functions such as film nights, sports events, presentations, cocktail events and more. 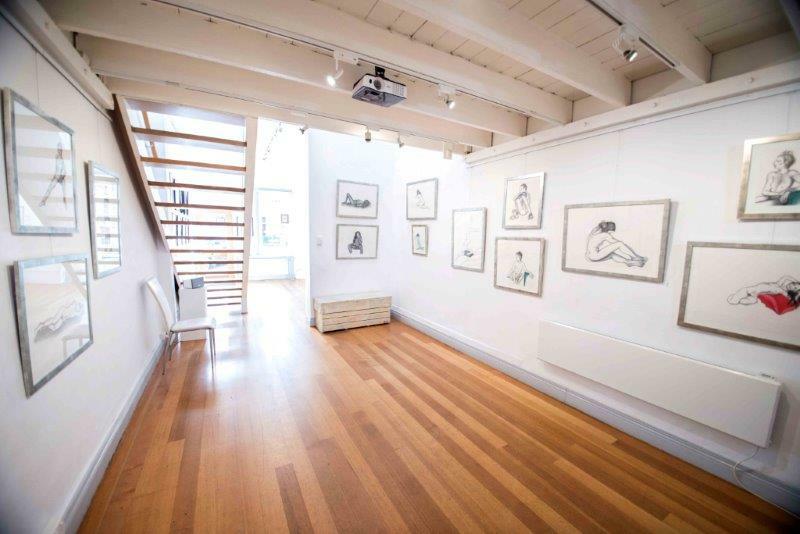 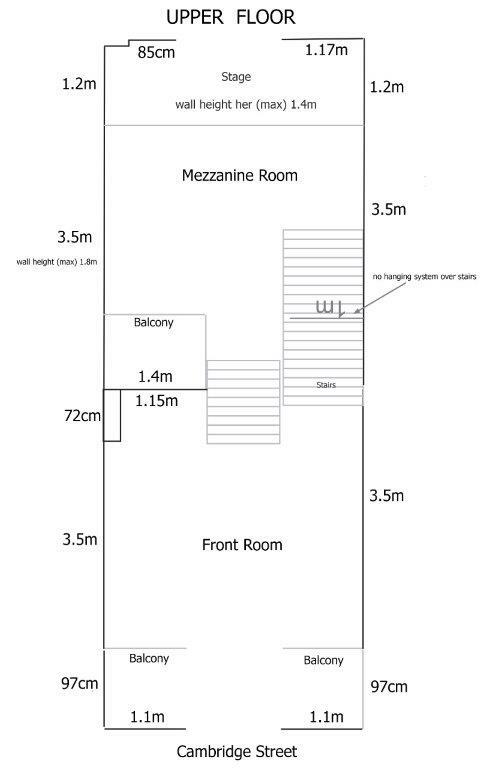 It offers the latest audio visual equipment, including a cinema screen, high definition projector and surround sound, kitchen facilities, as well as a private courtyard at the rear of the gallery. 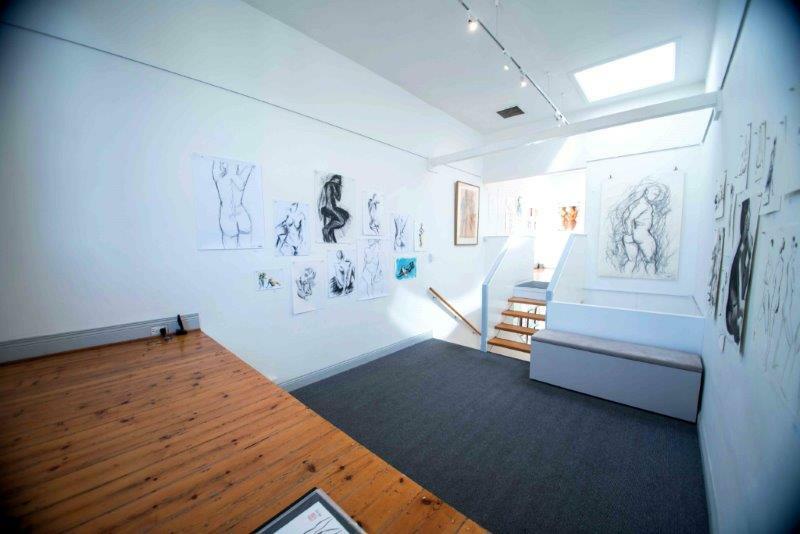 The gallery offers an intimate setting for your guests to celebrate and come together, whatever the reason, whatever the style.